6500 SQ. 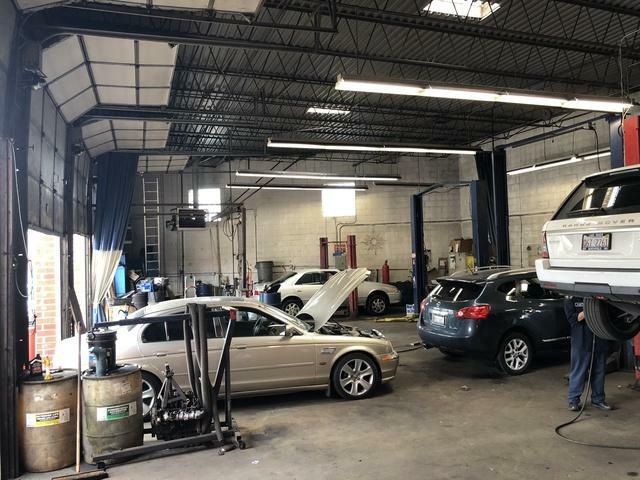 Ft. auto repair / auto body shop on approx. 12,000 sq. ft. of land. 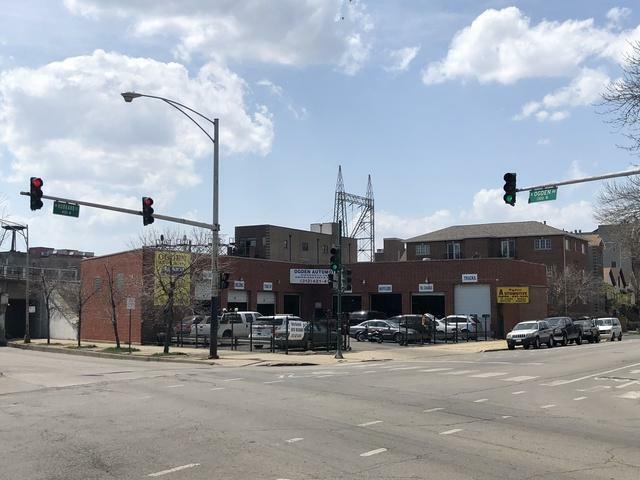 Located in the hot west loop / river west neighborhood on a hard signalized corner. 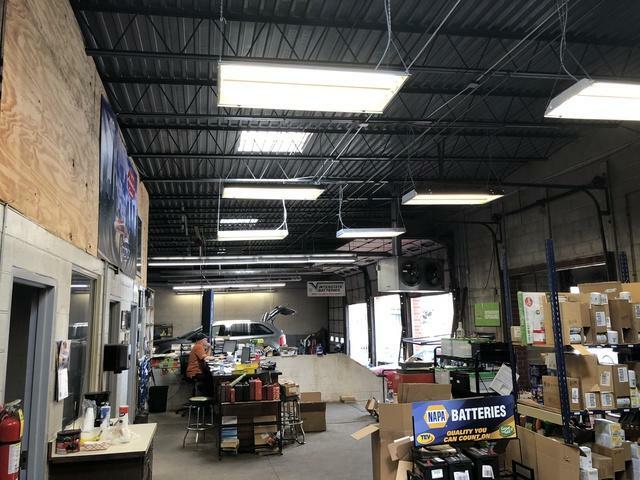 ability to re-develop or convert for multiple uses including retail with some manufacturing, warehouse with parking or outdoor space, restaurant with huge patio and many more options. potential to develop residential or mixed use building. 2 blocks to the Kennedy expressway and blue line L, divvy stations and multiple bus routes. 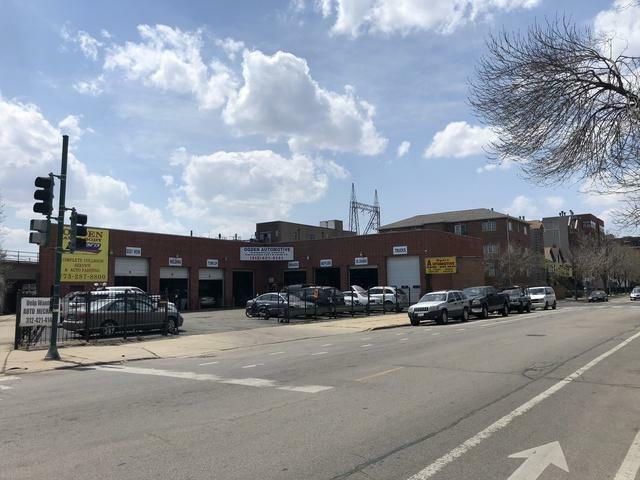 nearby tenants include Twisted Spoke, Coalfire pizza, Firestone auto repair, byline bank, Starbucks and countless others. McDonalds, Google and blue plate among others building new corporate homes in the area. So much potential with this sought-after location and area. Listing provided courtesy of @Properties Commercial.